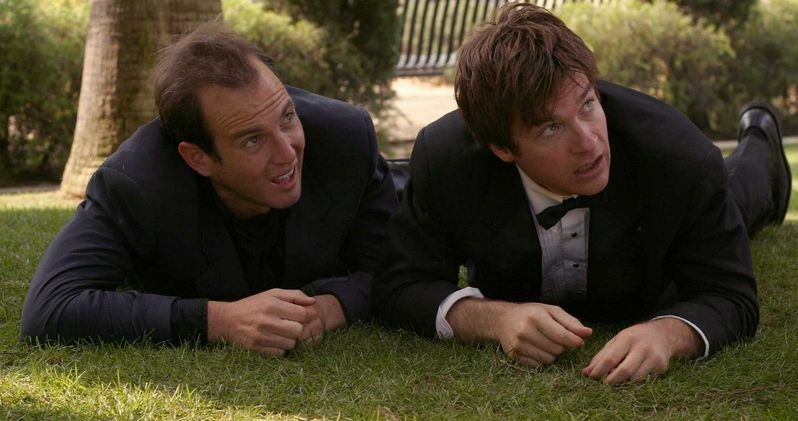 The wait for Arrested Development season 5 may be drawing to a close. Netflix has been working on another new season of the beloved series for some time now, but the work has been slow and that has left some fans feeling impatient. However, according to star Henry Winkler, the wait is nearly over, as the show is set to make its return to the streaming service this summer. While he didn't provide an exact date, that means we're at most just a few months away from new episodes of Arrested Development. Henry Winkler, who plays attorney Barry Zuckerkorn on Arrested Development, is currently promoting his new HBO series Barry. During a recent interview, he was asked about Arrested Development season 5 and if he could divulge any details about when the show is coming back. He didn't provide an exact date, which is no surprise considering how Netflix tends to handle these things, but if he's right, we have a much better idea of when the Bluths will be back. Here's what he had to say. "That will be on midsummer. We just shot it before Christmas." This is potentially excellent news, but there are a few things to consider before getting too excited. For one, Henry Winkler is a member of the cast, but not necessarily one of the core members. With that in mind, he may not be totally clued in as to what is really going on when it comes to how Netflix is going to handle the release. Also, his information may have been correct at one point or another, but it's possible that Netflix may have changed their minds about the release date later on in the process. That said, if he's right, we could be looking at a June or July premiere for Arrested Development season 5. Netflix has rescued a few shows from cancellation of the years, but that all started with Arrested Development season 4 in 2013. Fox canceled the beloved series a few years before, even though it was critically heralded and had a dedicated fanbase. Unfortunately, at the time, it wasn't doing enough in the ratings department for the network to justify keeping it on the air. Enter Netflix. While many were happy to see the Bluths return, many found season 4 to be a bit of a letdown, as the characters spent much of the season caught in individual storylines, without much time together. Much of that had to do with scheduling, but that same problem won't occur with these new episodes. It's been promised that Arrested Development season 5 will see the cast spend much more time together. We also know that the upcoming season will center on a murder mystery, but not much else has been revealed beyond that. Assuming this summer premiere date is accurate, Netflix could be releasing something official in the relatively near future. Then again, we can't rule out a surprise release either, since that's something they do from time to time. This news comes to us courtesy of Decider.